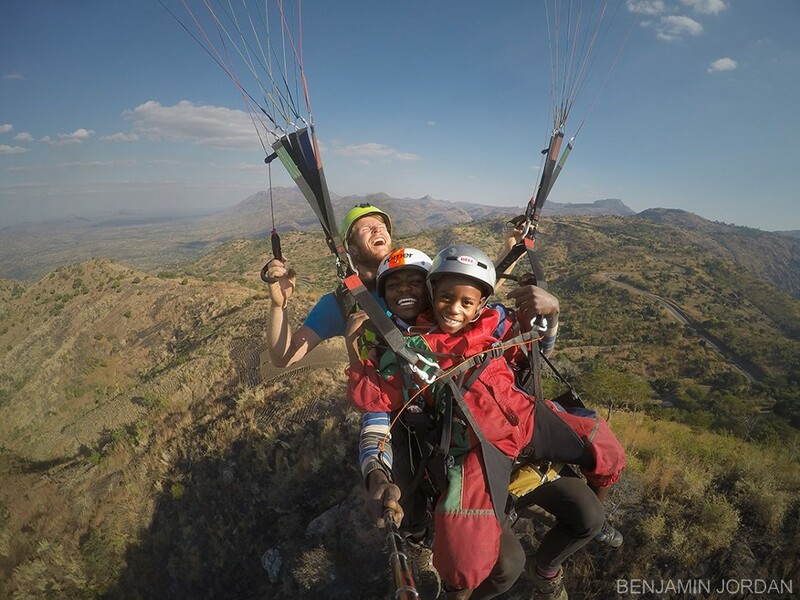 Day 1 - Malawians are lean and Matthew is no exception. 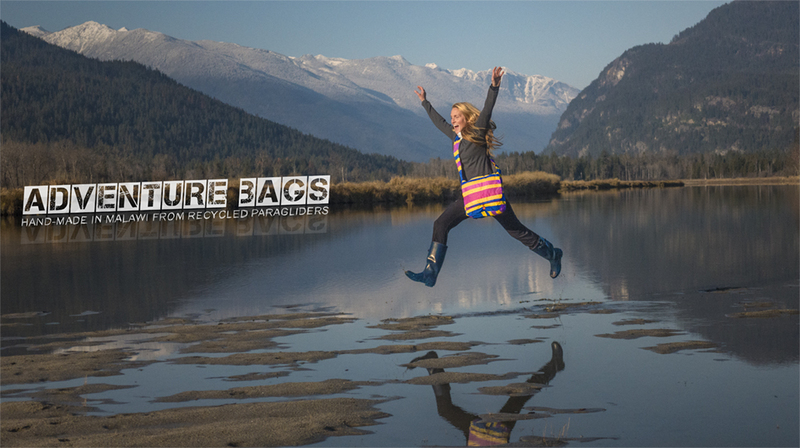 While paragliding is undoubtedly the most sustainable and affordable form of human flight, the upfront cost of equipment and training prevents many people from being able to realize this dream. The School of Dreams project provides opportunities for Instructors as well as Tandem and Solo Pilots to use their passion as a means of transforming lives and communities. Ready to Fly - Today was a BIG day. Matthew and I went up to our launch and stood there for three hours of strong, mid-day winds. At this point, Matthew has perfected his forward launches but hasn't become confident with the reverse launch technique, best used in these conditions. 1. 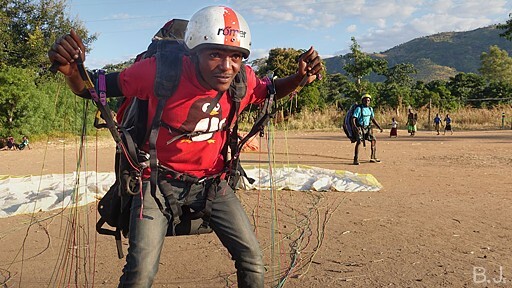 Remove the cost barrier by connecting quality, used Paragliding equipment and International Pilots who want to instruct, with young Malawians who are eager to learn. In four or five years we expect that the school will have local instructors and become 100% self-sustaining. 2. Empower communities through bringing this awe inspiring sport to their villages. 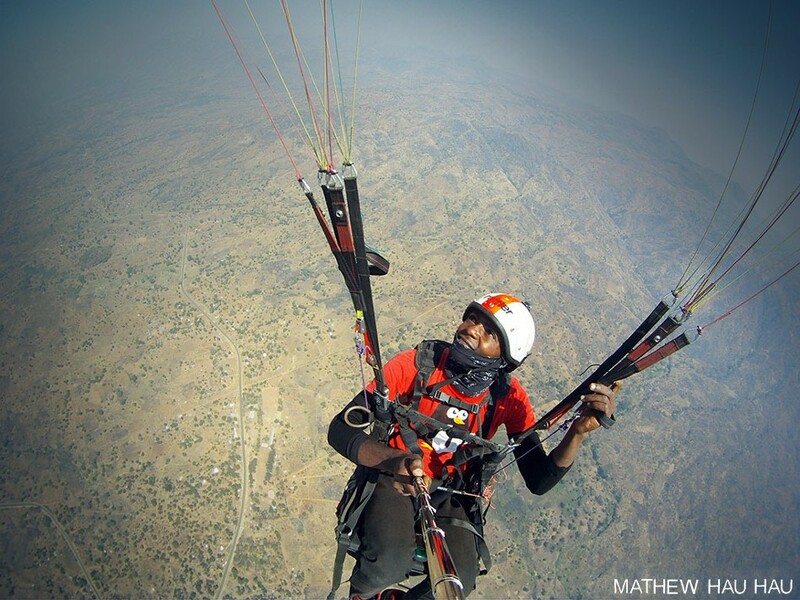 When a Malawian man or woman takes to the skies, thousands of people watch and become inspired to achieve their own, great life goals. 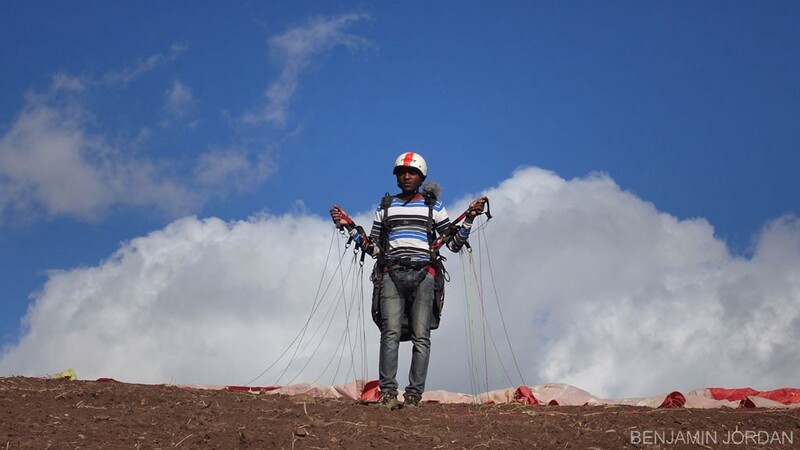 So far, the our paragliding activities have created a visible increase in the number of children motivated to attend school in the areas exposed to free-flight. We have also established a Solar Powered Internet Center and Women's Tailoring Project to help people explore their new found inspiration. Mathew Sky High - I don't have many photos of Mathew during training so I am sharing one he recently sent me, thermaling high and flying cross-country, all on his own.